Learn more about the process and why it's worth it. Vinyl is all the rage, and local studio Leesta Vall Sounds Recordings gets that. The Bushwick-based record label has made it possible for musicians to record their original songs directly onto vinyl, resulting in one-of-a-kind products that you won’t be able to find at a record store. The unique recording process — called the Direct-To-Vinyl Live Sessions — lets artists personalize live vinyl and sell them to their fans. The best part; recording them is totally free. You might be wondering if this is too good to be true. As someone who has recorded in Leesta Vall’s Direct-To-Vinyl Live Sessions, I can assure you that it’s not. This artist-friendly service is a hidden gem off the Jefferson L subway stop, and songwriters far and wide visit on a daily basis to record raw, untouched versions of their original material. When I say raw, I mean it. 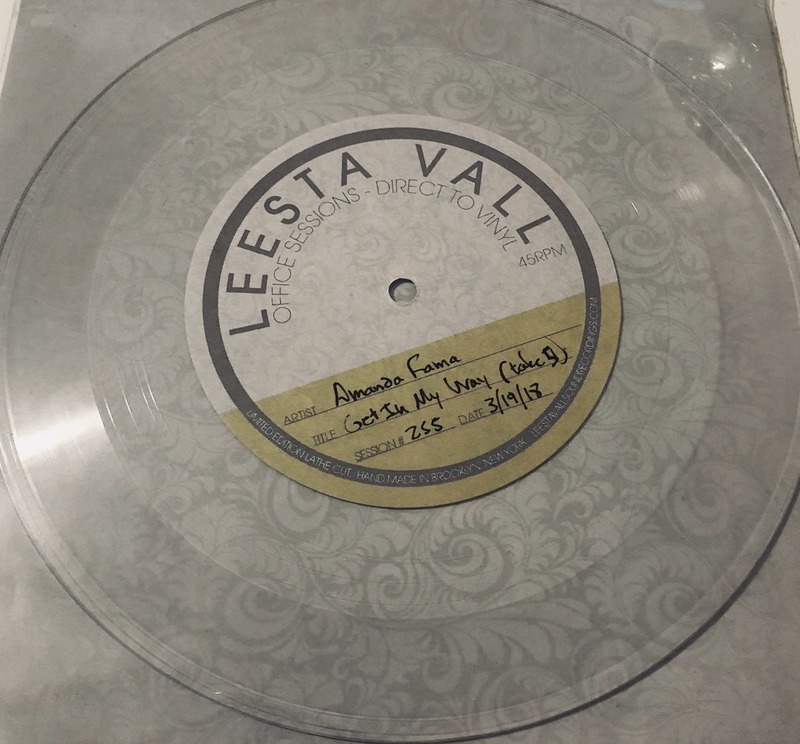 Leesta Vall records each artist’s performances directly onto 7-inch lathe cut vinyl records, which means there are no overdubs, editing or redos involved. 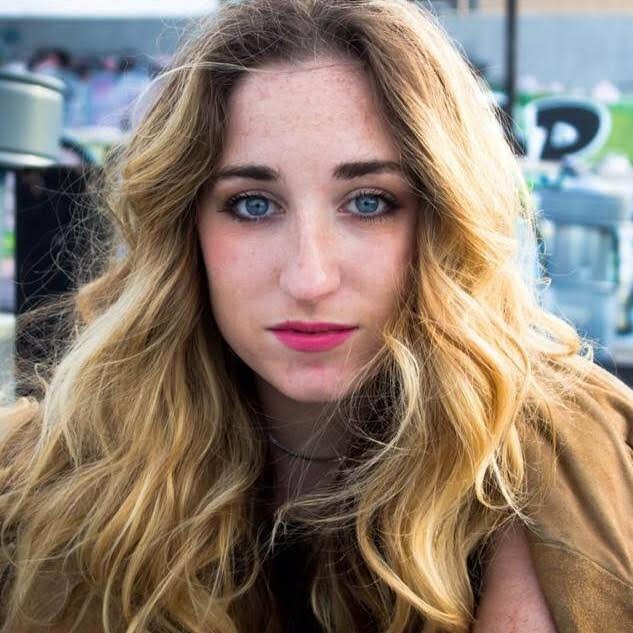 Artists get one performance take per viny, and if they make a mistake, they are encouraged to keep going. This ensures that each vinyl is totally different from the next. That might sound intimidating, but it gives artists the opportunity to be completely authentic in the sound booth. When they visit, musicians have the chance to sing one song per vinyl — and they can dedicate each recording to a family member, friend or fan before they start performing. This gives artists the chance to connect with their fans on a personal level and thank them for their ongoing support. The studio’s new control room is done. If you’re a budding artist who would like to consider recording on a vinyl, visit Leesta Vall’s website and head to the“Direct to Vinyl” link. You’ll find an “Artist Submission” page for filling out the requirements needed by the label. After submitting your information, the team at Leesta Vall will review your music — and if you’re chosen, you’ll be able to coordinate a Direct-to-Vinyl Live Session at the studio. You’ll be asked to decide how much vinyl you want to record and sell to your fans. FYI, both you and Leesta Vall will make a profit from each $25 record you sell, and the label will offer promoting tips to help you throughout the process. There’s one thing you should keep in mind: each Direct-to-Vinyl Live Session takes about one to three hours (depending on how much vinyl you record). Don’t panic if you make a mistake while you’re live. Your fans will probably love having an unedited, authentic piece of your music when you make it big.